For some people, the concept of hell as a state of eternal torment is so central to their faith and their portrait of God that giving it up would mean giving up the faith altogether: giving up the authority of Jesus; giving up, in principle, the authority of Scripture; discarding the testimony of the church; and ultimately denying the gospel. This is the stance Tim Challies takes, somberly telling his readers that “If I am going to give up hell, I am going to give up the gospel and replace it with a new one.” Of course, by “hell,” he means eternal torment, not the biblical picture of final judgement and the loss of life and being forever. Setting aside more popularist visions of hell like that of Challies and turning to the biblical account of life, death, judgment, and eternity, we could ask a similar question: If we were to give up the biblical position of immortality and eternal life found in Christ alone and to instead embrace the doctrine of eternal torment, what would we have to give up? 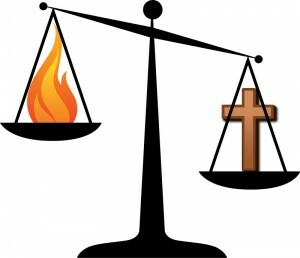 What would be the cost of embracing the traditional view instead of the biblical one? Conditionalists believe that “the wages of sin is death, but the free gift of God is eternal life in Christ Jesus our Lord” (Romans 6:23; emphasis added). 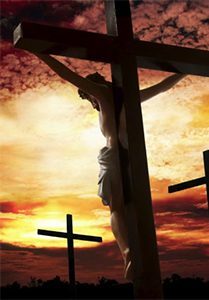 Those who do not believe in him will not have eternal life, and will instead perish (John 3:16). After rising from their first death to be judged, they will be sentenced to the second death (Revelation 20:14). Traditionalists, on the other hand, say the body that rises “dies not again,”1Gill, J. A Body of Doctrinal Divinity: Or a System of Evangelical Truths (The Baptist Standard Bearer, Inc., 2001), 679. confessing that “the evil ones … shall be made immortal” (emphasis added).2The Belgic Confession, Article 37. http://www.reformed.org/documents/BelgicConfession.html Their language is unambiguous: “Every human being ever born lives forever;”3MacArthur, J. “The Answer to Life’s Greatest Question, Part 1.” http://www.gty.org/resources/print/sermons/42-141 “everybody lives forever;”4Koukl, G. (Host). (2011, June 5). 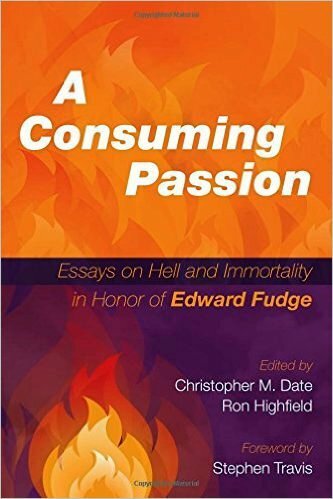 “Christopher Morgan on Hell and Inclusivism.” Stand to Reason [radio]. 1:09:25. http://www.strcast2.org/podcast/weekly/060511.mp3. the unsaved “will continue living in a state with a low quality of life.”5Habermas, G. and Moreland, J.P. Immortality: The Other Side of Death (Thomas Nelson, 1992), 173. 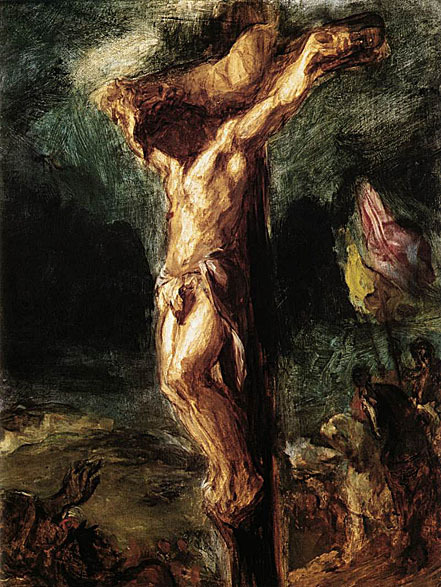 Adherents to both views argue that the punishment Jesus Christ bore on the cross, in place of those who believe in him, poses a real challenge to their opponents’ doctrine. Conditionalists point out that Jesus was indeed executed, not eternally tormented. Traditionalists, however, point out Christ wasn’t annihilated, that he did not cease to exist. 1. ￪ Gill, J. A Body of Doctrinal Divinity: Or a System of Evangelical Truths (The Baptist Standard Bearer, Inc., 2001), 679. 4. ￪ Koukl, G. (Host). (2011, June 5). 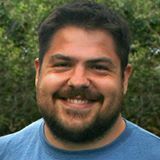 “Christopher Morgan on Hell and Inclusivism.” Stand to Reason [radio]. 1:09:25. http://www.strcast2.org/podcast/weekly/060511.mp3. 5. ￪ Habermas, G. and Moreland, J.P. Immortality: The Other Side of Death (Thomas Nelson, 1992), 173. 6. ￪ Morris, L. The Cross in the New Testament (Eerdmans, 1999), 5.